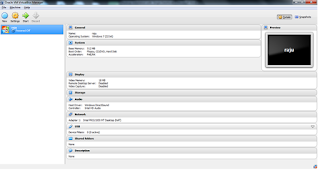 Download Oracle virtual box from the below site and install the same in local system. Once that’s done virtual box will look like this. 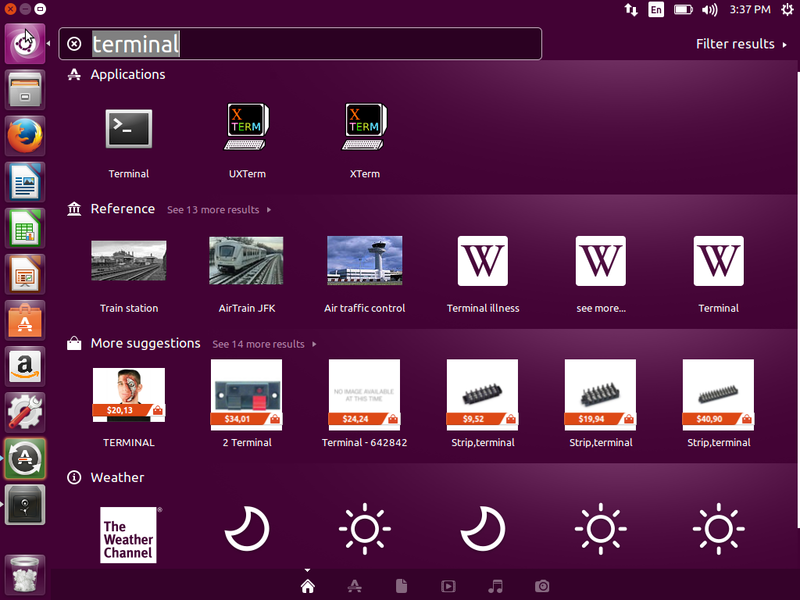 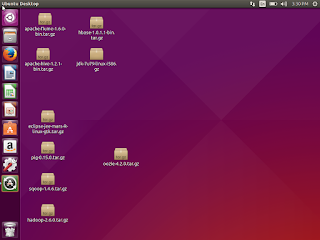 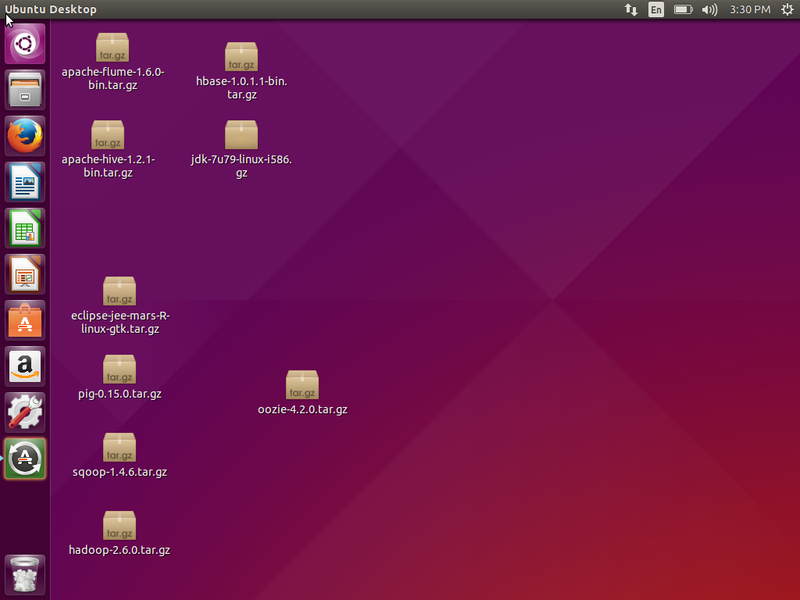 Select the Ubuntu downloaded package. 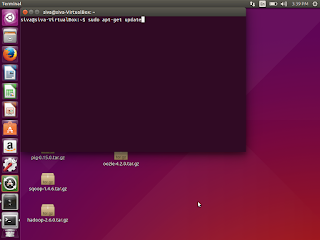 Start the Virtual box, then provide password from which user you want to start. 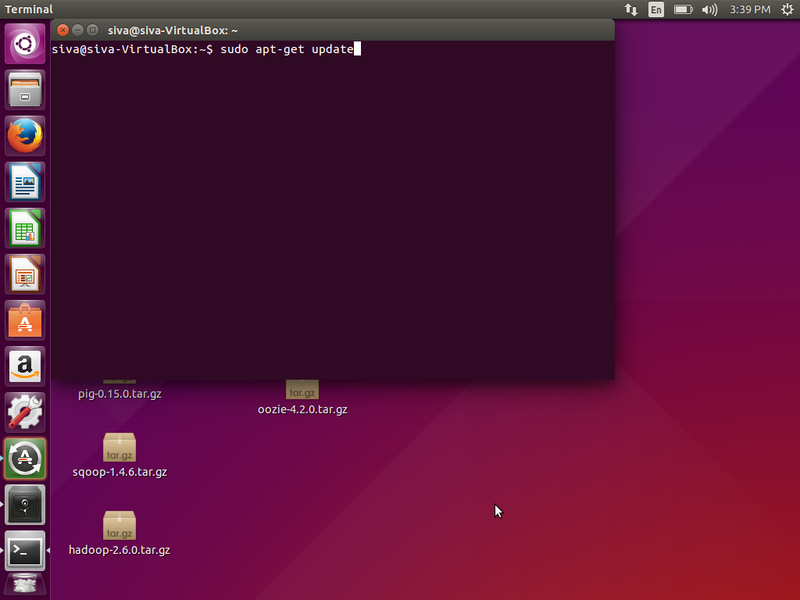 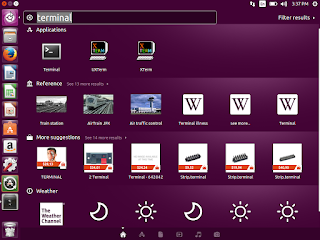 Open the terminal, by right click on the screen or search for terminal and open the same. 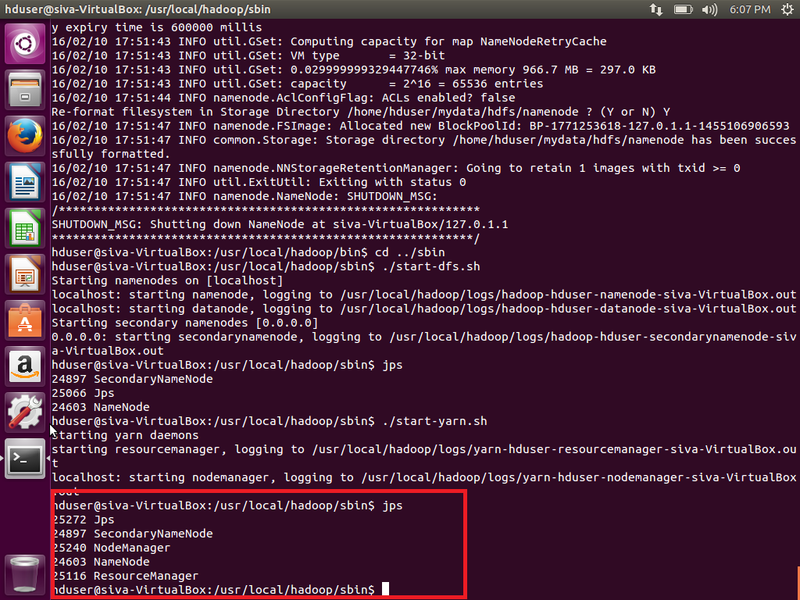 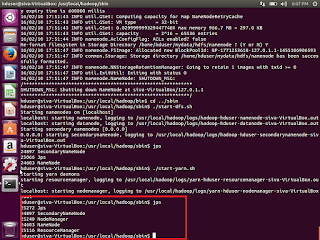 11. ssh-keygen -t rsa –P ""
This is how we can setup the hadoop using oracle/vmware virtual box.